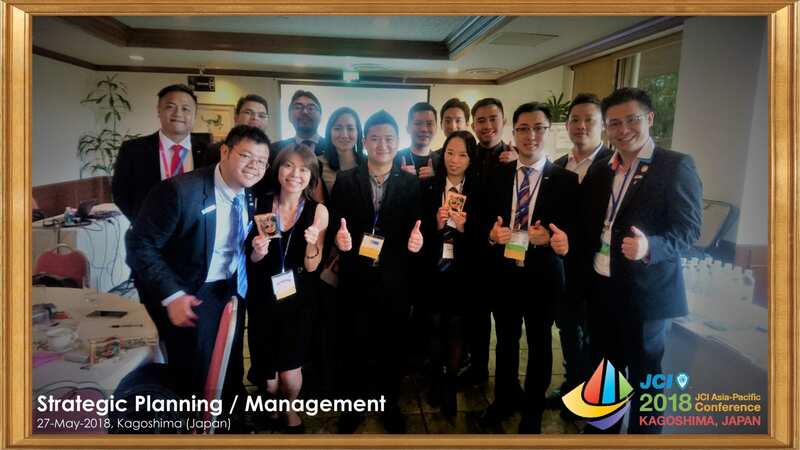 27-May, Kagoshima Japan, delegates from 6 countries gathered for first ever Strategic Planning / Management course ever conducted. The course is to educate the importance of creating history with project collaborators, which eventually will be in the process of creating legacy via encyclopedia creation that will benefits both side in long terms. Understanding the key techniques behind on approaching long-terms partnership for project/organization, will definitely bring your local organization into another height. Delegates are very concern about One-Year-to-Lead practice will affecting long-terms collaborators, where trainer covered on counter the challenge. Collection of data is required, but interpreting from it’s analyze required more attention. Recognition in legacy writeup is the ultimate confident to current and future collaborators. Tips & tricks of submitting Wikipedia article was covered. Trainer encourage all local organizations all over the world to submit their chapter’s history to Wikipedia to create a digital searchable impacts towards keywords such as “Young Leader” and “Active Citizens”. 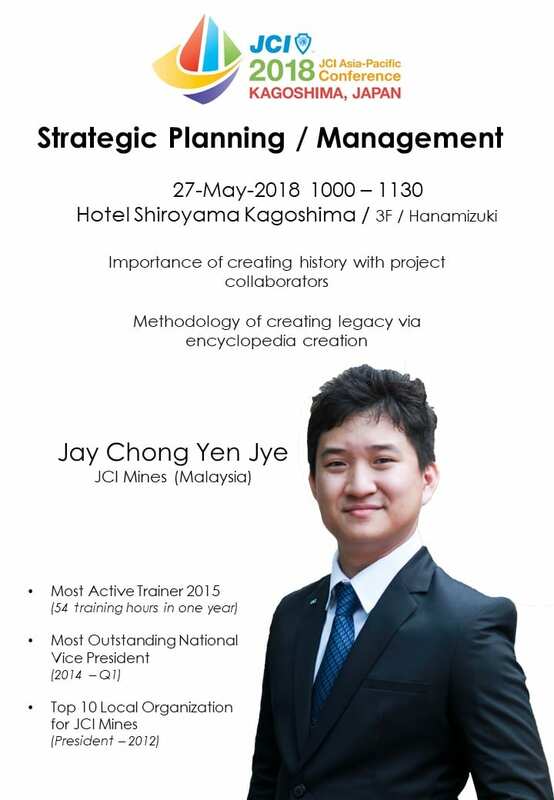 This entry was posted in JCI and tagged aspac, iamjaychong, JCI, JCI ASPAC, JCI ASPAC 2018, project collaborators, strategic management, strategic planning, wikipedia.